West Virginia State Meet Virtual Meet Previews! 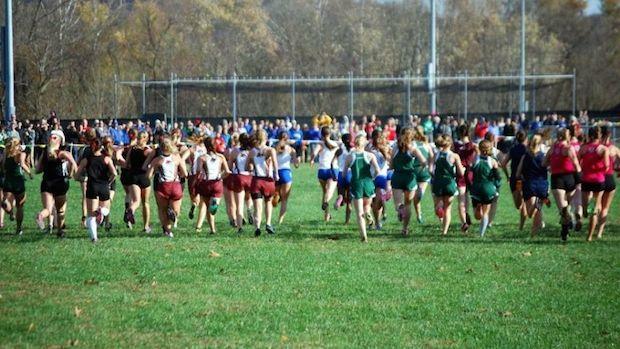 Virtual meet previews for each classification in West Virginia with the state meet this weekend. Note: These lists are rankings for the entire classification and include non-state qualifiers.